CALL FOR ARTISTS: Art in the Park this Summer in Washington Square Park! 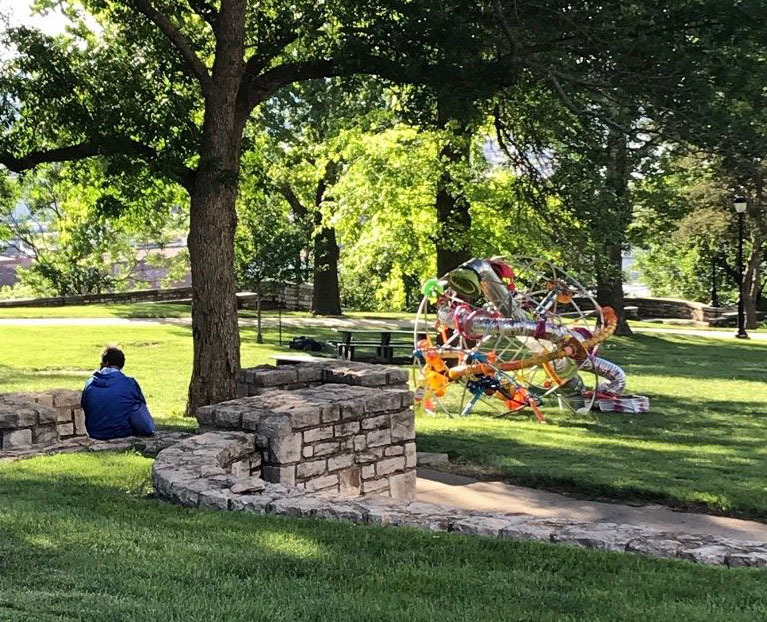 CAPTION: An art installation”Slinky Ball” from 2018 Art in the Park in West Terrace Park. 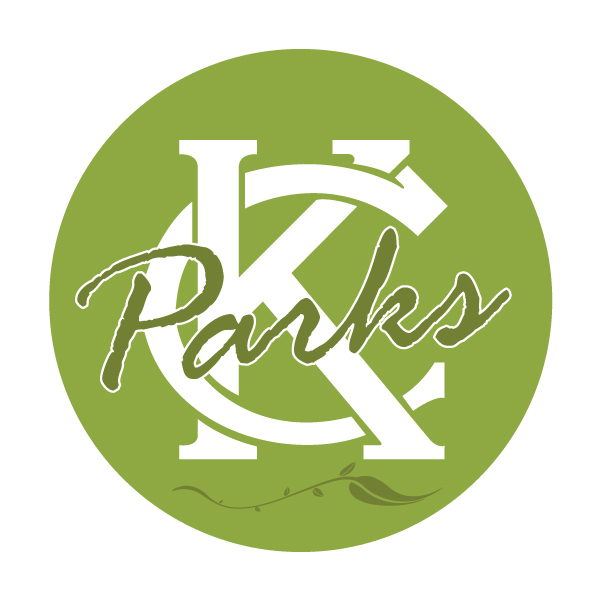 KC Parks is excited to host Art in the Park this summer in Washington Square Park. Art in the Park is one component of the Art in the Loop Project whose goal is to infuse the center of Downtown Kansas City with innovative and engaging temporary art that will refresh, intrigue and surprise our audience of Downtown employees, residents and visitors. Equally important, the project will also create an opportunity for local emerging and established artists to extend their practice into the Downtown environment with curatorial, professional and logistical support. 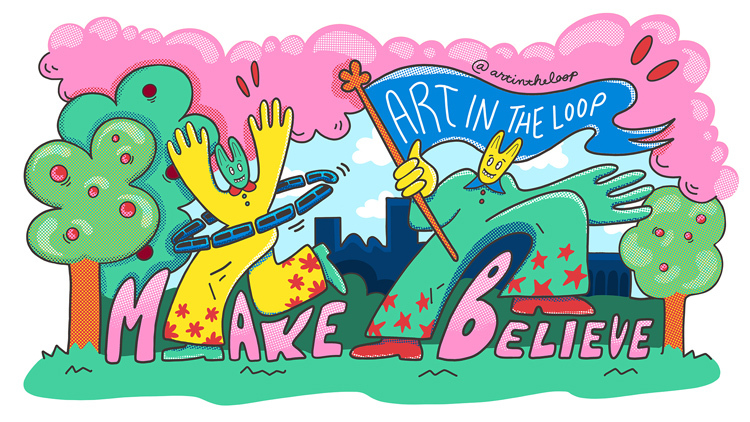 A series of art installations and performances will take place in Washington Square Park, on the KC Streetcar and at the KC Public Central Library from May 1 through September 30, 2019.